Minister of State (MOS) for Manpower, Mr Zaqy Mohamad, will grace the inaugural HR Festival Asia as Guest of Honour, event organiser HRM Asia has announced today. 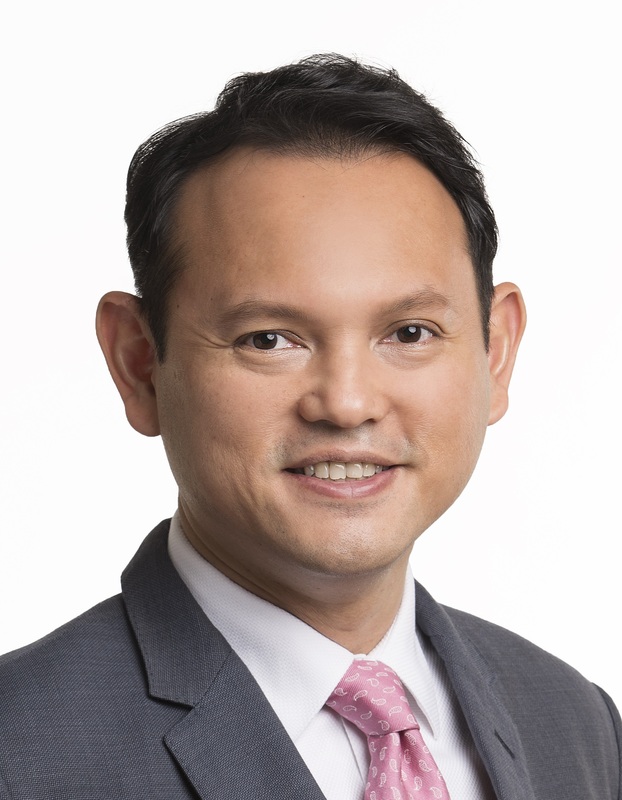 MOS Zaqy will join the likes of celebrated industry analyst Mr Josh Bersin, HR Futurist, Mr Jason Averbook, and Chief HR Officer of the Singapore Public Service Division, Ms Low Peck Kem, in front of an expected 5,000 delegates to open the conference on May 8, 2019. HR Festival Asia is being brought to Singapore for the first time in 2019 by two of the world’s leading events – HR Technology Conference & Exposition (US) and HR Summit (Asia). It is the region’s largest conference focusing on HR, Technology, and the emerging new world of work in 2019. Along with more than 100 speaker presentation sessions, HR Festival Asia features a large-scale exhibition, featuring the largest collection of HR service providers and technology developers, all helping HR and organisations to excel in the modern business environment. Delegates will also witness a full-scale PitchFest, featuring some of the region’s most exciting HR technology start-ups. The HR Fest Awards, meanwhile, will showcase the best and brightest HR professionals, C-Suite leaders, and organisations from across Asia-Pacific. Select senior HR leaders will also be conferred as Master Professionals, the pinnacle of the Singapore Institute for Human Resource Professionals Certification framework, in recognition of their strategic and HR leadership competencies and contributions to the HR community. Joanna Bush, Executive General Manager of HRM Asia, says she is delighted to be working so closely with the Ministry of Manpower in Singapore, along with other public agencies. “HR Festival Asia is bringing the wider HR community from across Asia-Pacific for two days of best practice sharing, case studies, and thought leadership – don’t miss out,” she said. HR Festival Asia takes place at Suntec Singapore Conference & Exhibition Centre on May 8 and 9, 2019. Don’t underestimate the power of a genuine conversation, writes Kelvin Ong in this week's Two Cents column.